MySmartYacht | The Damage is Done – What Next? The Damage is Done – What Next? 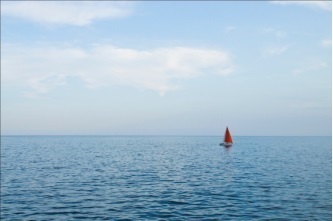 Taking your yacht out for a relaxing cruise on the open waters is a great way to enjoy downtime. It lets you de-stress and forget all the trouble of daily life. However, there’s always the risk of some form of damage occurring to your boat. This kind of a situation can be a hard pill to swallow, but the fact of the matter is that no matter how safe you are, sometimes there’s just no avoiding it. As with any kind of accident, particularly if there are other people involved, report to the authorities right away. Make sure no one on board has sustained any injuries. If that is the case, then the top priority should be getting them the medical care that they need. We’re hoping you have insurance to cover the financial impact of the damage. If you’ve invested in a boat, then it’s imperative that you have insurance to cover any risks. In the event of a damaged boat, you want to notify your insurance company as soon as is possible. By doing this, you can jumpstart the process of getting your yacht restored. The insurance process will be greatly aided if you remember to document any and all damages to your boat. Get out your phone or camera and take all the relevant pictures of any evidence of damage. If another boat is involved in the incident, document any damage that boat has incurred as well. This evidence can help you out quite a bit when it comes to insurance, or if a legal case is involved in the process. If there is indeed another party involved, remember to take all the relevant insurance and contact information from them as well! 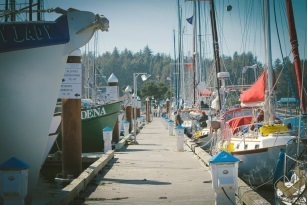 Finding the right kind of company to repair your boat or minimize the damages is the next step. Invest in a reliable service with considerable experience behind their belt. These boat repairs can be quite the complex matter, so you want to get started off on the process as soon as you can! 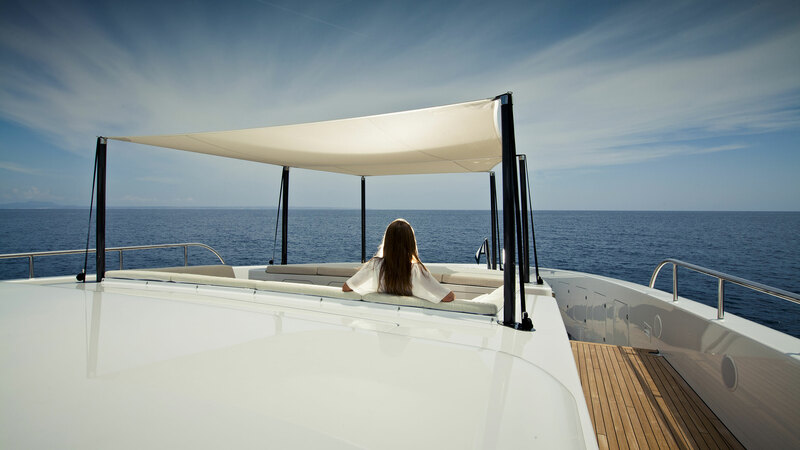 At MySmartYacht, we work to provide our clients with the best in superyachts available in the market. They are fitted with the latest in cutting edge yacht technology and designed with functionality as well as aesthetics in mind. We provide Dynamiq yachts for sale too! Get in touch with us and we can get started on designing the perfect yacht, customized to your needs!